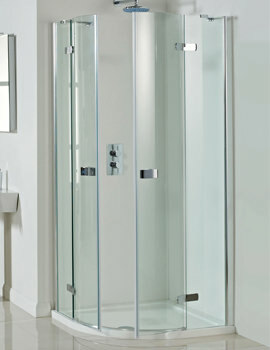 Theres a serene charm about Phoenix Idyllic Neo Left Hand Clean Glass Hinged Door. 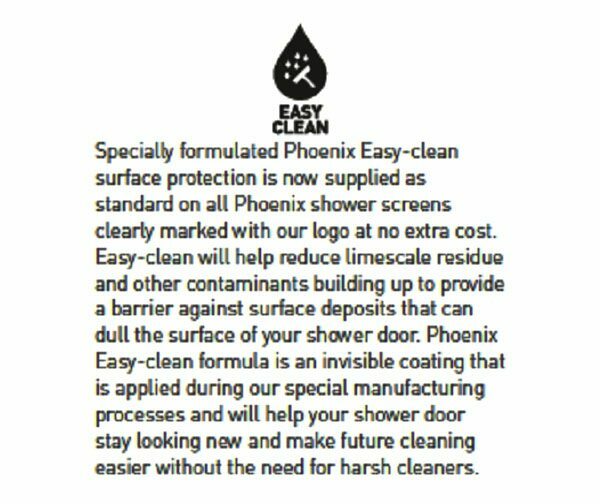 Its simple but effective design works wonders for mid-size bathrooms by creating a Pentagon Shower Enclosure within. 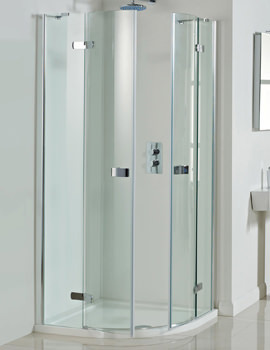 Made from toughened safety glass with a high level of clarity, it comes with chrome finished brass handle and rise-and-fall hinges. 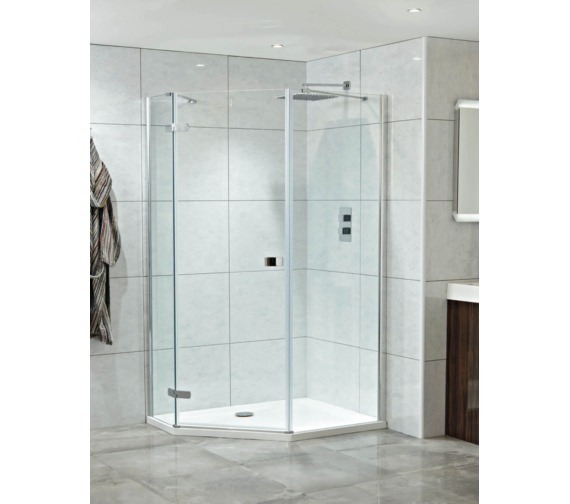 Ideal for corner installation, it can be used with optionally available tray and adjustable legs and panels. It is also available in a right-hand version. Hello, Do you stock the shower tray and legs for this cubicle? 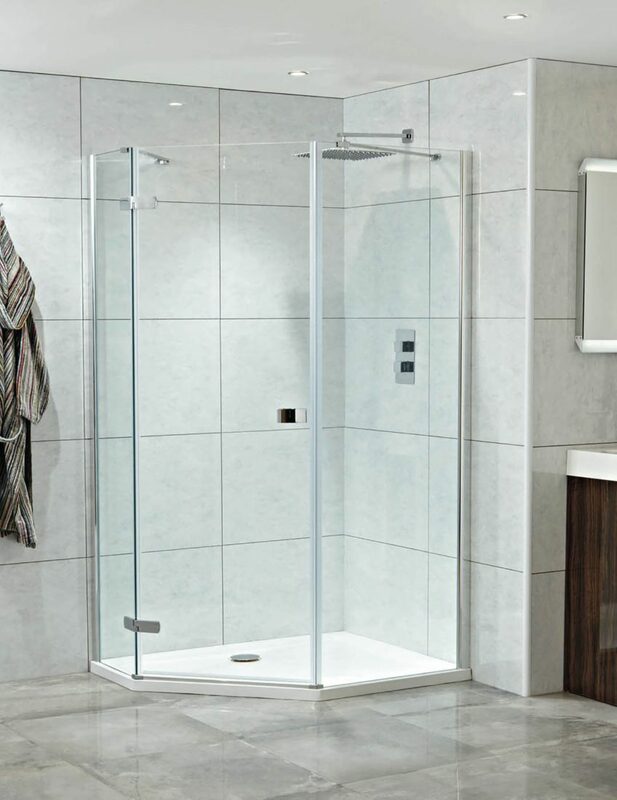 Shower tray for this cubicle is not available separately. 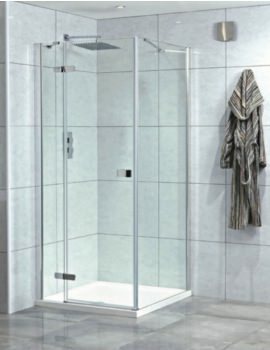 If you require the cubicle complete with shower tray, then refer https://www.qssupplies.co.uk/bathroom-furniture-shower-taps/150307.htm. 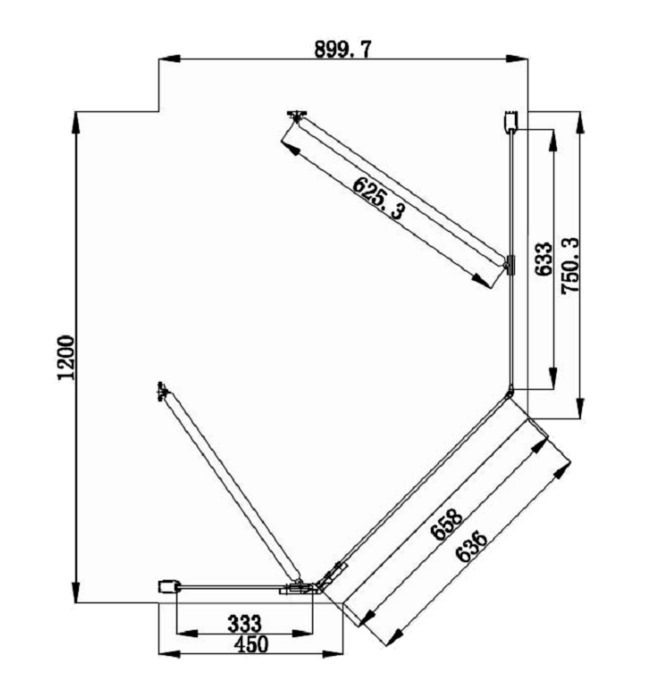 Select the option OP-88904 for left-hand Door.